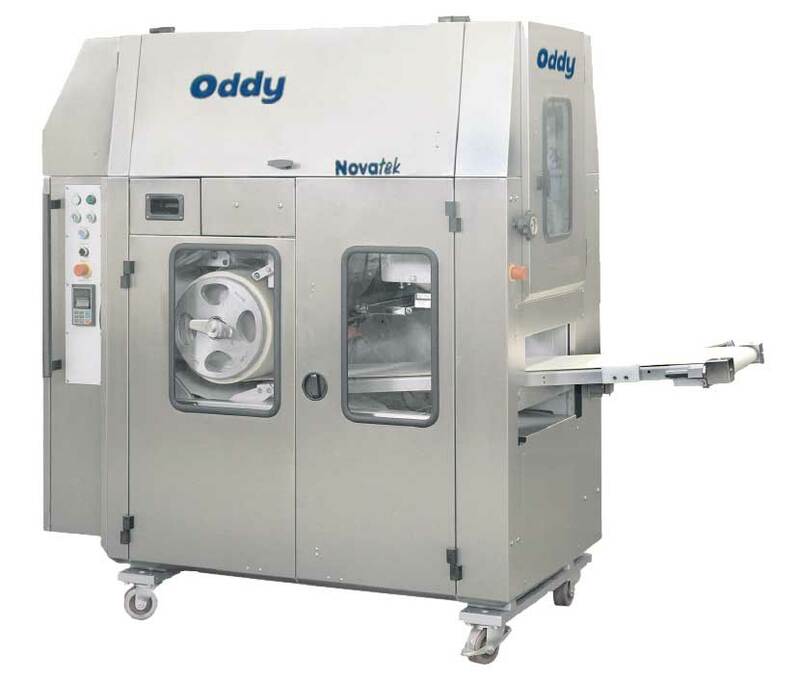 Capable of gently processing a wide variety of doughs the Novatek range of dough dividers use no divider oil, which means not only reduced running costs but also an extremely clean machine. The output speed of the roll divider can be fixed to the meet customer’s specific requirement but variable speed drive is standard. Optional 208g – 500g in single row with change parts. Stainless steel covers with safety interlocks as standard. 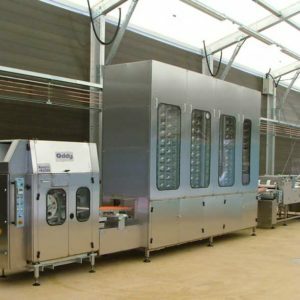 Lockable castors are fitted for ease of movement when carrying out routine bakery cleaning. Fixed legs can be fitted if required. 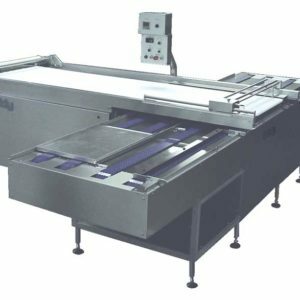 Standard inbuilt bulk dough conveyor (55kg). Minimal maintenance is required due to the extensive use of sealed bearings, special materials and long life non-stick coatings. 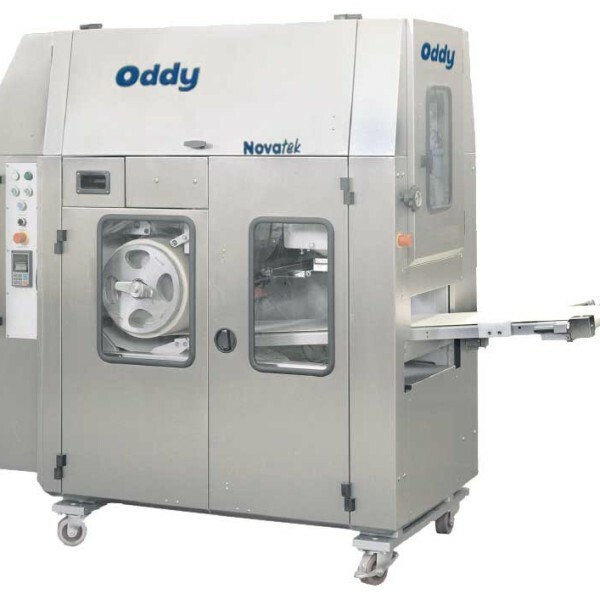 When used in conjunction with an Oddy pinner/moulder one operator can produce everything from small dinner buns and baps to long rolls (up to 230mm / 9″ in length), all consistent in weight, size and shape. If space is of concern then an optional integral pinner/ moulder can be fitted. This unit is secured directly to the divider/rounder and requires less floor space. 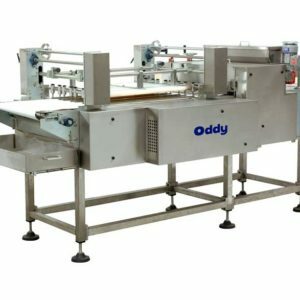 This compact but rugged bread roll divider has established itself in small to medium sized bakeries and supermarket instore bakeries due to its versatility and reliability.